I saw this high-five last night during Lake Anne Plaza’s live jazz performance. 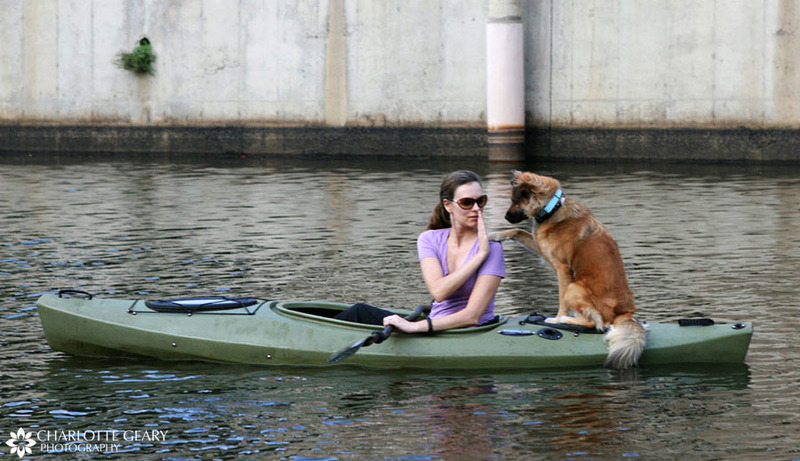 I like living in a place where dogs take kayaks to concerts. This photo was pure luck. I had my camera pointing in the right direction as the two of them decided to high-five. They didn’t know I was watching, but I’m glad I was. Don’t you love when it works like that?